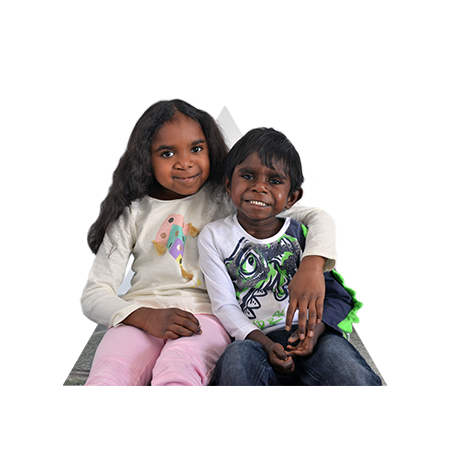 The Foundation aims to improve health outcomes for Pilbara families by addressing gaps in medical and community health services. The health programs we support combine the network of relationships of the Foundation, innovative technology, and community engagement for maximum impact and effect. 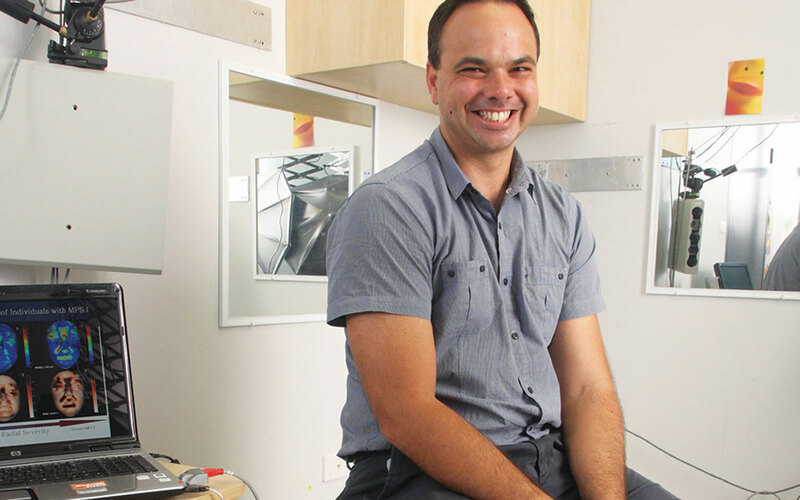 In the important area of health, we have partnered with the Perth Children’s Hospital Foundation to fund an innovative program called Pilbara Faces which uses 3D facial imaging technology to aid in the diagnosis, treatment and monitoring of rare diseases in Aboriginal children. The Roy Hill Community Foundation hosted a roundtable of agencies and services to discuss access to drug and alcohol rehabilitation and prevention services for Aboriginal people in the Pilbara. 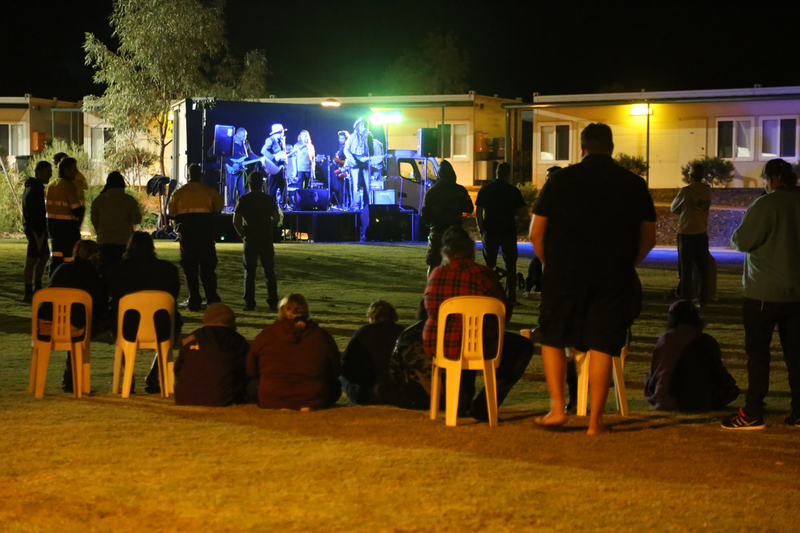 In 2016, we supported concerts at the Roy Hill mine site, Nullagine, Marble Bar and Port Hedland to raise community awareness and address drug use in the region.